Jaguar has confirmed in a June 24 press release that the new F-TYPE Project 7 will be produced and, in fact, will be the British manufacturer’s most powerful production model ever. The 567 hp and 502 lb-ft of torque is provided by the supercharged 5.0-liter V8 engine. Proving the car’s power is a claimed 0-60 mph time of just 3.8 seconds and a limited top speed of 186 mph. Managing the engine’s power is an eight-speed Quickshift transmission and a second generation Electronic Active Differential. Bespoke carbon fiber aerodynamic body modifications, including a new adjustable rear wing, side skirts, rear diffuser and front splitter, work together with the unique suspension setup to provide a very engaging driving experience unlike any before. 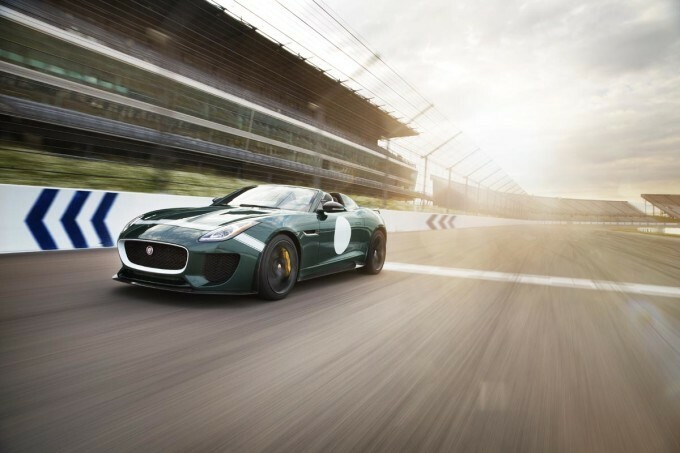 For those who are looking to purchase the F-TYPE Project 7, you will be excited to know that it is not only geared towards track use. The Project 7 is a road-legal vehicle with a removeable hood, and it also has 6.9 cubic feet of storage. 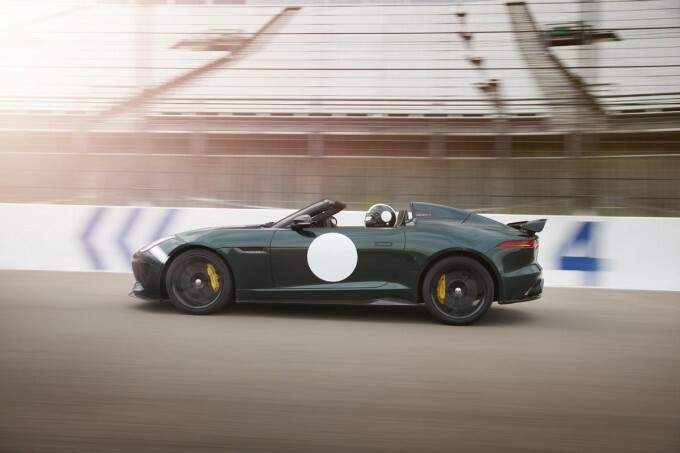 Jaguar will produce the Project 7 with a limited run of only 250 units, which will be available in Ultra Blue, British Racing Green, Ultimate Black, Caldera Red and Glacier White. A price has not been set for the car as of yet, but Jaguar will be revealing the car to the public at the 2014 Goodwood Festival of Speed this weekend and will surely release more information then.